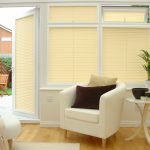 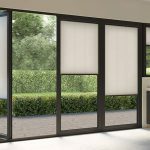 Angel Blinds and Shutters serve throughout Whickham and provide each customer with a first class experience and a blind they can be proud of. 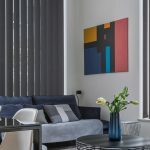 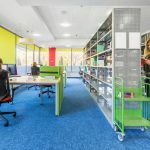 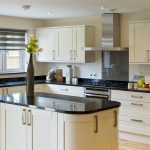 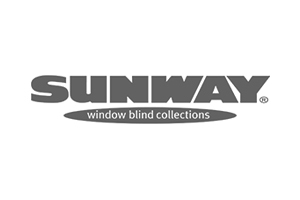 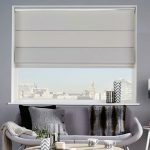 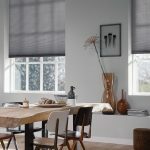 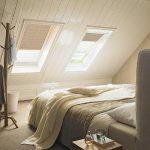 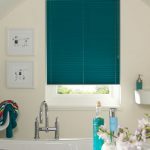 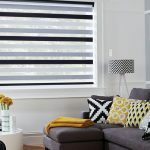 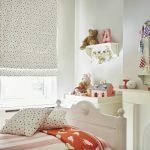 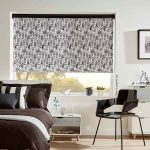 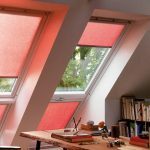 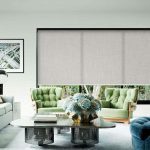 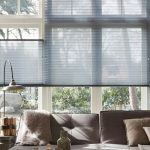 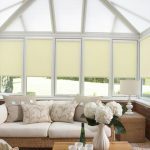 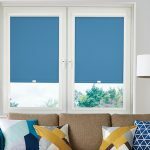 We understand the difference an excellent quality blind can make, that’s why all our blinds are made to measure so we can guarantee a perfect fit each time. 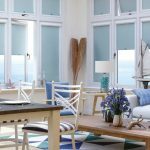 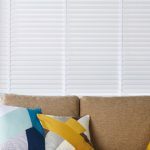 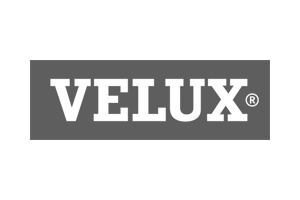 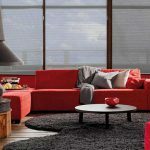 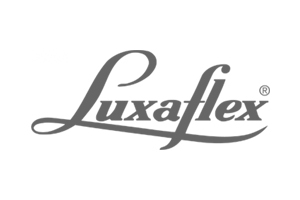 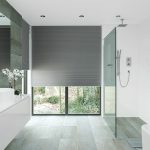 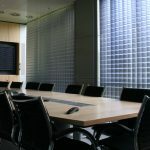 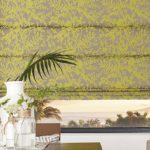 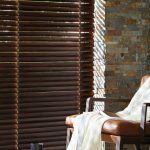 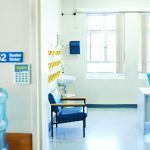 All our bespoke blinds are made from the highest quality material so you receive a durable, long lasting blind no matter which style you decide to go for. 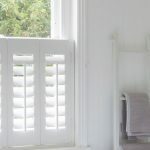 We also supply and install bespoke shutters for those located throughout the Whickham region. 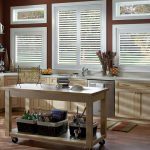 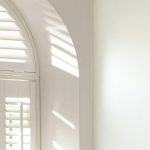 Our shutters are a beautiful addition to any home, with various styles and materials available so you can find something that reflects your tastes and complements your surrounding interior. 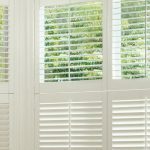 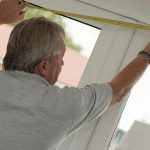 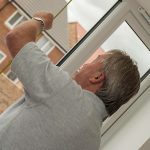 With our made to measure shutters, you don’t have to worry about an ill-fit, as our team will make sure they look and fit beautifully before we leave you. 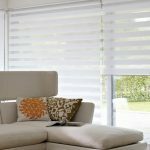 We can even supply and install awnings and canopies if you want a shady outside area in which to relax. 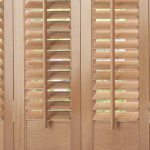 Please call or message us today for some friendly and honest advice or to find out any more information about our supply of shutters.